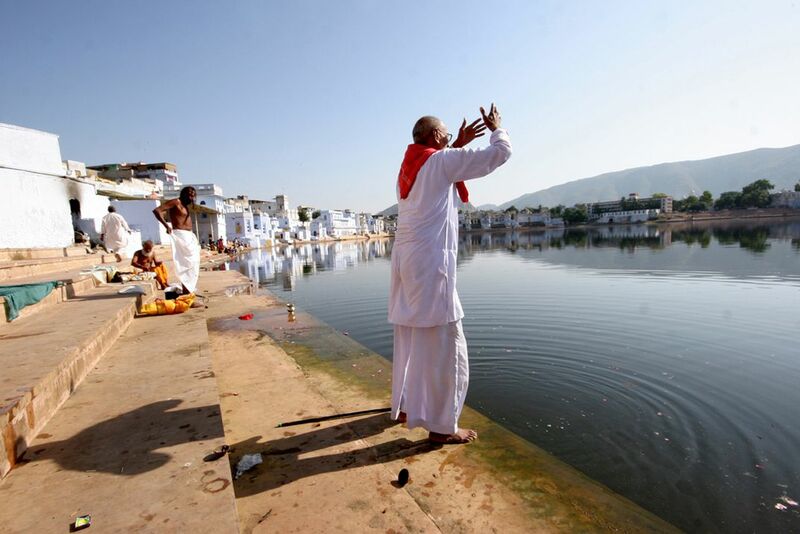 Pranotoshmi Divakaram (Shalute to God Sun): I got this opportunity at Pushkar Lake. 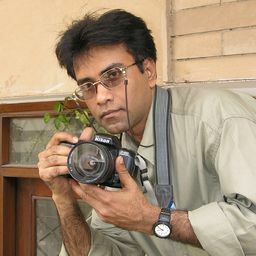 It is at Rajasthan, India. Date Uploaded: Oct. 14, 2010, 1:04 a.m.